Trendy short-video platform Tik Tok has launched a new feature that enables its Filipino users to have a duet not only with their family, friends, and followers but also with their favorite stars. The “duet” feature allows users to create split-screen videos by responding to another’s creation—or their own video. 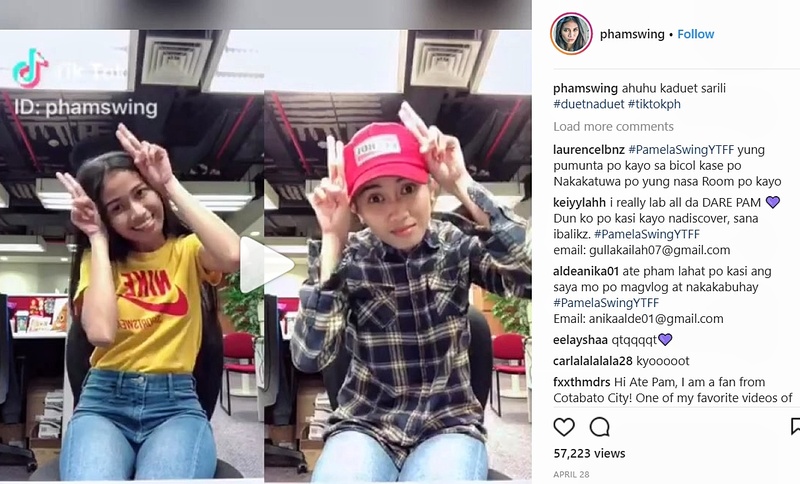 The “#duetwithme” challenge was introduced in the Philippines in the last week of April 2018. Since its launch, over 35,000 Filipino users have used the feature, recording over 9 million views. Top Filipino online influencers Pamela Swing and Baninay Bautista posted entertaining 15- second videos that their fans can dance or act along with in the “#duetwithme” challenge. instant hit in various markets including Korea, Japan, and Southeast Asia. The go-to international short-video platform boasts of special effects powered by AI technology, where users can easily shoot and edit video clips. 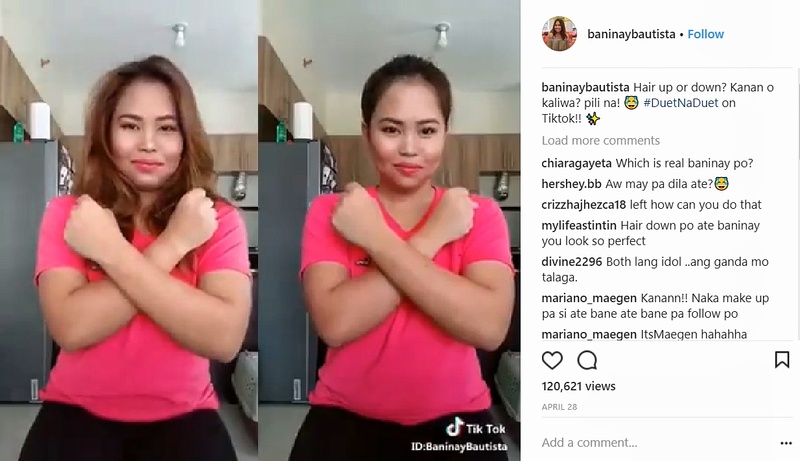 Aside from the Duet challenge, Tik Tok has trended other features like the GAGA Dance challenge, hair coloring filter, and adorable 3D stickers and props that allow users to express themselves in the most creative and interactive ways possible.